These phrases sound normal but are really red flags that you’re dealing with a psychopath. 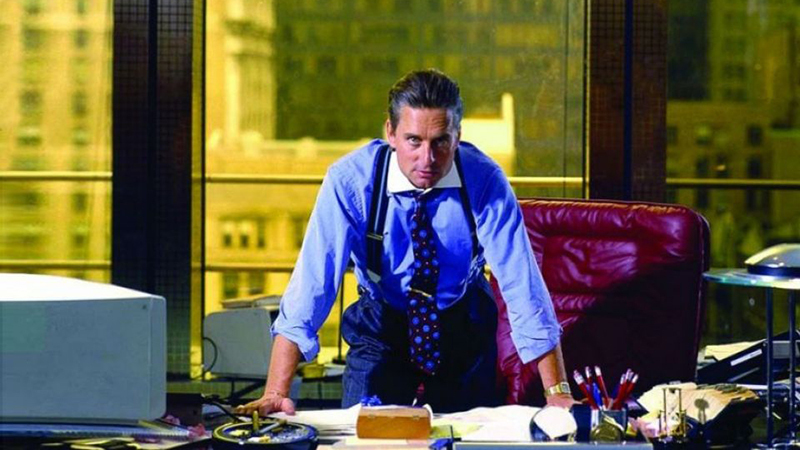 Business leaders top the list of the professions with the most psychopaths (really, that’s according to science). Which means chances are good that you’re not crazy if you think that your boss or your colleague just might be a card-carrying psychopath. But how can you know for sure? Psychologists have a detailed behavioral inventory you can use to evaluate people for (non-criminal) psychopathy. It includes things like grandiose dreams, an utter lack of remorse, and shallow emotions. (Sound like anyone you know?) But according to author Jackson MacKenzie, who was written a book about dealing with psychopaths , there might be an easier way to tell. On the blog mindbodygreen recently, MacKenzie reports that in the course of his research, certain phrases came up again and again as being consistently used by psychopaths. READ: How Do You Distinguish between Religious Fervor and Mental Illness? In short, people who are genuinely drama free usually don’t have much occasion to talk about the subject, and when they do, they will direct the conversation to solutions, not patently false declarations. This technique is also known as ‘gaslighting.’ In essence, it amounts to convincing the other person the problem is all in his or her own head. A psychopath may even go so far as to deny a particularly problematic exchange ever occurred in order to suggest you’re the crazy one. But be assured, you didn’t misunderstand. They were being nasty, manipulative, or insane. Of course, MacKenzie reminds readers, normal people misunderstand each other all the time and tell each other so, but they can usually come to understand each other with a little bit more conversation. A series of “misunderstandings” where you seem to exist in totally different realities should ring alarm bells, however. Check out the complete post for several more such phrases.